With 25+ years of Business-to-Business Marketing experience, Phill now makes it his work to deliver practical, real-world Marketing Solutions to help your business grow. 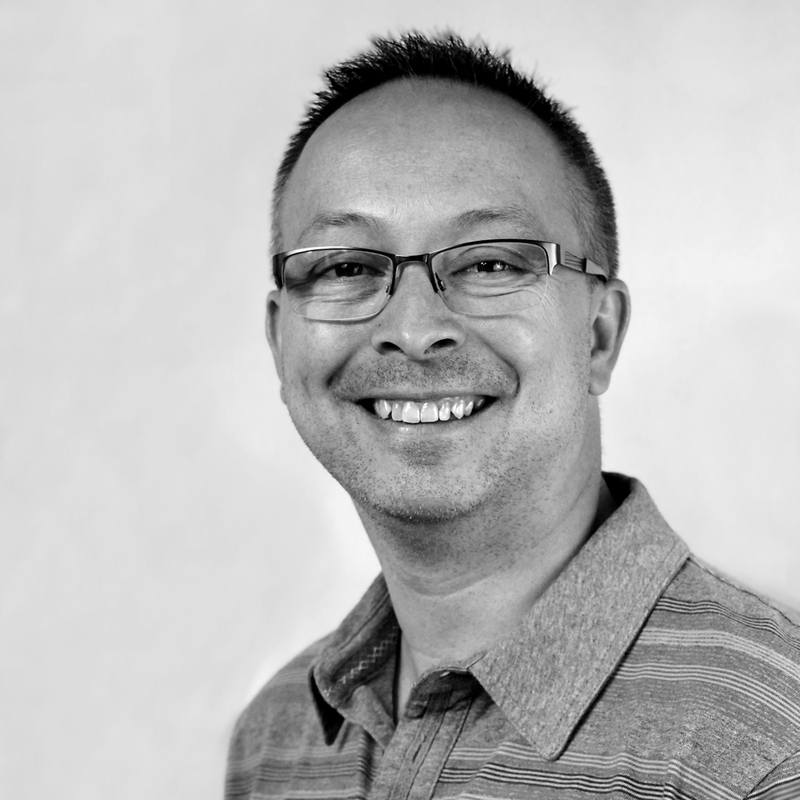 A Marketing Manager in blue chip organisations for over 25 years, Phill is highly skilled, specialising in campaigns and content to generate new business for your organisation. Phill has his degree in Marketing, full membership of the Chartered Institute of Marketing and an MBA from Manchester Business School, one of the world’s top MBA providers. Through major corporate employers Phill has enjoyed a wide variety of training in Marketing and Business Leadership disciplines. Education is a wonderful thing, but only works when it’s applied to your real world issues. Phill prides himself on transforming the learning he’s done into outcomes that deliver growth and results. Building a new set of lead generation processes and measurement programme, to manage the delivery of campaigns to real targets in a highly competitive B2B energy consultancy environment. This resulted in increased campaign engagement (open rates up to 21% from 14%), click through results (up to 14% from 7%) and qualified leads (doubled in 18 months). Delivering product and corporate photography for clients across a variety of industries. Delivering email and social campaigns to generate leads, resulting in new business and increased revenue from existing customers. Writing and publishing valuable, informative content for business websites and offline media. This generated new leads from new prospects via effective use of data gathering techniques. Managing outsourced lead generation efforts to secure over 100 qualified appointments per month, on a continuous basis, for high-value sales opportunities. If you would like to talk about your Business’ Marketing needs, or see a copy of Phill’s full CV, please complete the form or call 07397 919938. Subject: What's your enquiry about?